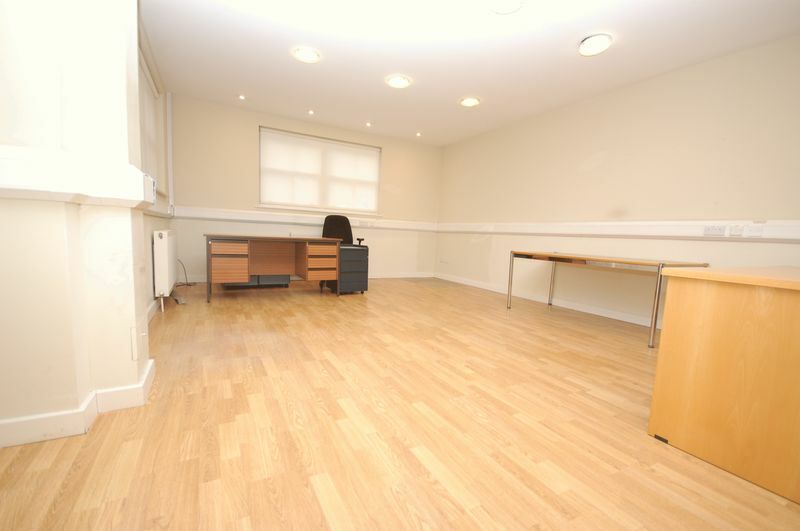 AN ATTRACTIVE STOCK BRICK OFFICE UNIT offering a flexible office environment with some extra facilities not often available with a commercial unit. 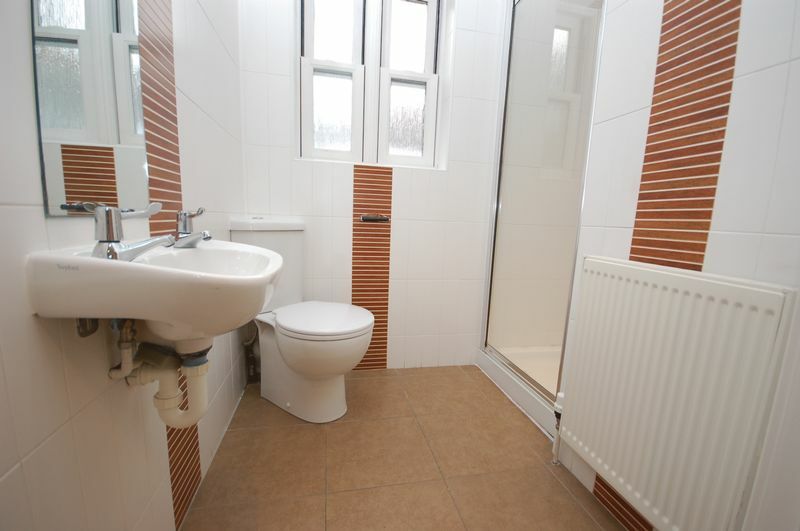 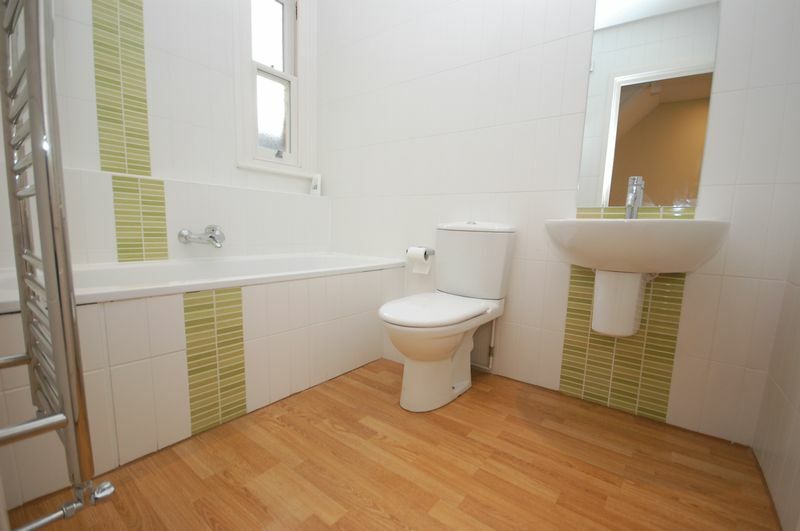 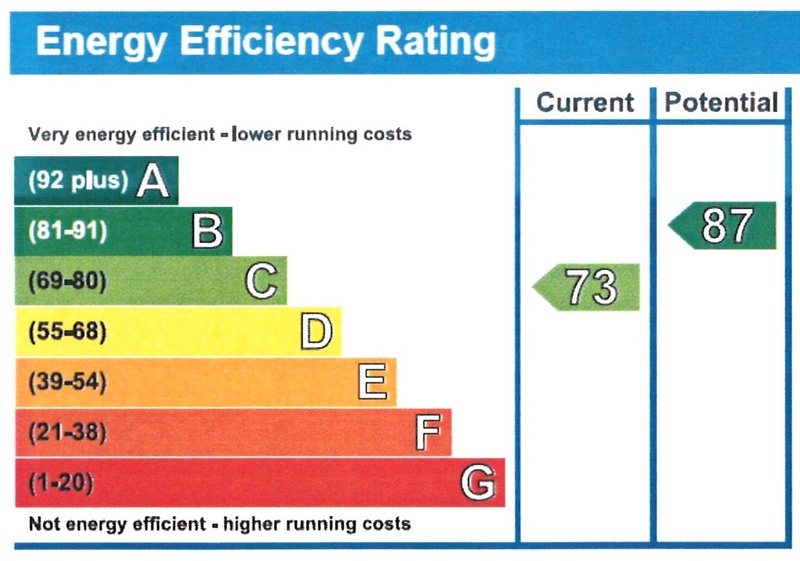 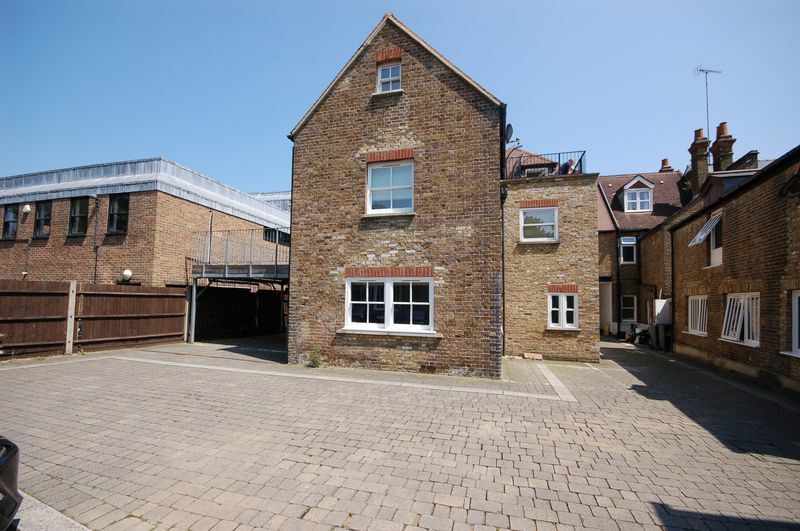 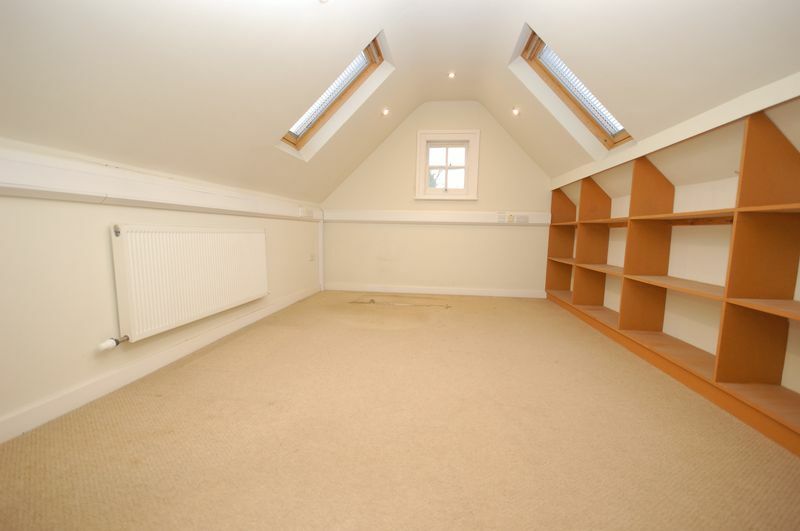 The property has a LARGE MAIN OPEN PLAN OFFICE AREA with access from a hallway providing a DOWNSTAIRS SHOWER ROOM/W.C. 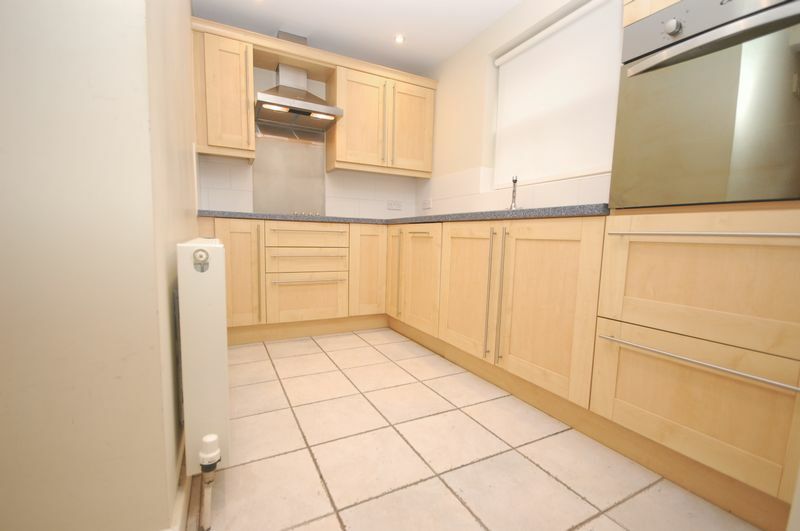 for added convenience as well as a FITTED KITCHEN WITH LARGE STORAGE ROOM. 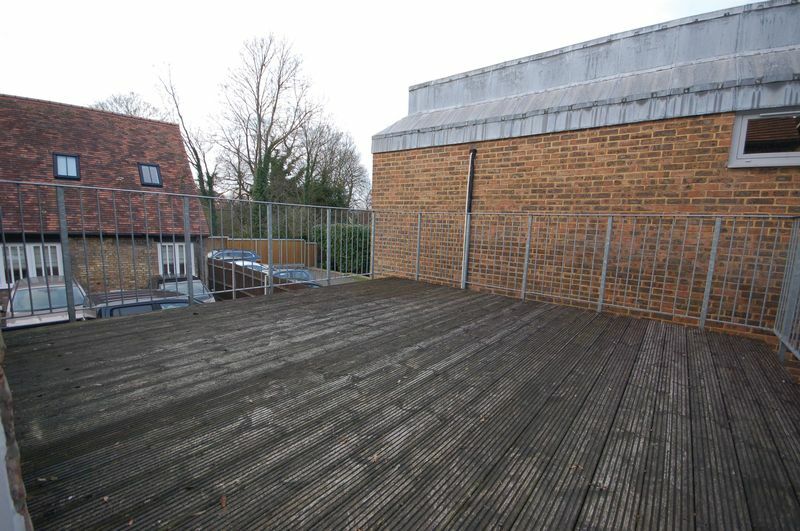 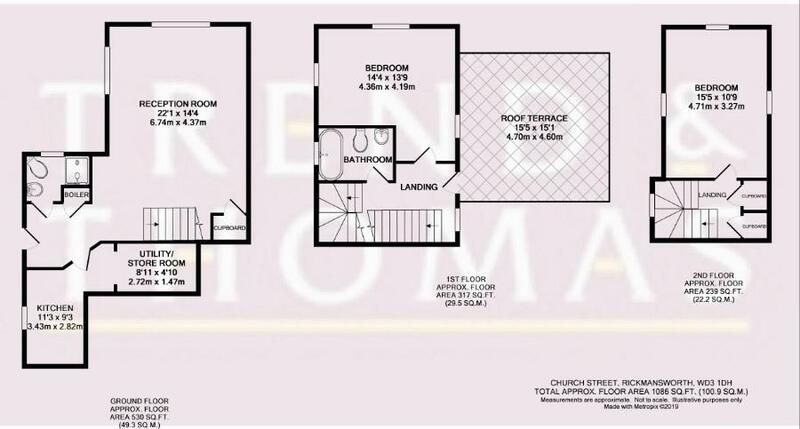 To the first floor there is a generous sized PRIVATE DIRECTORS OFFICE, a fully fitted BATHROOM and door to a LARGE ROOF TERRACE, which can be utilised in warmer months as a private recreation area or open air meeting area. 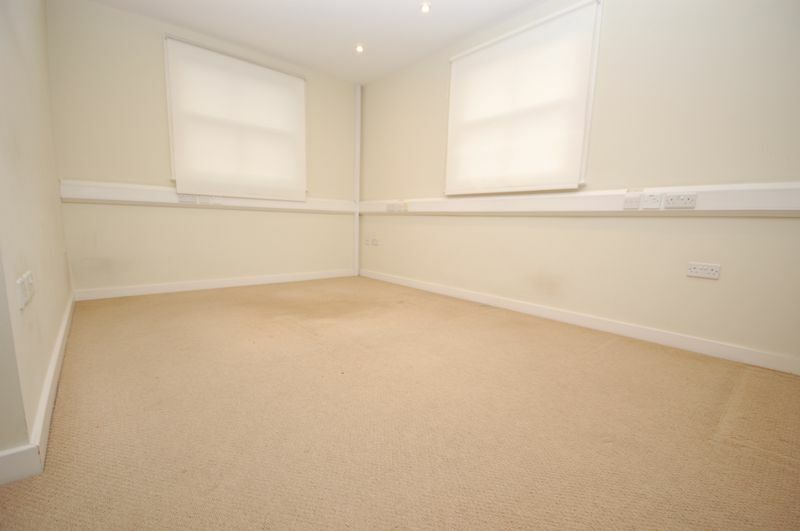 The top floor has an eaved PRIVATE MANAGER’S OFFICE with plenty of light from a triple aspect.